Last September, Donald Glover filed a lawsuit against his label Glassnote Records, who released three of his Childish Gambino albums. The lawsuit grew out of a royalties dispute between the two parties, with Glover claiming that the label owed him more than $10,000 in streaming royalties. Now the lawsuit has been settled outside of court, as Variety and Pitchfork report. In addition to the $10,000 dispute, the initial suit claimed that the label had been miscalculating payments in ways that directly breached their signed contract. The lawsuit alleges breach of contract, good faith, fair dealing, and fiduciary duty, as well as negligence. The lawsuit follows a complaint filed by the label in July over an alleged $700,000 in streaming royalties that the company never received payment on. According to a stipulation of voluntary dismissal filed in court on Friday, both Glover and Glassnote have dropped the dispute, which was settled outside of court for an undisclosed sum. Glover released three studio albums with the label including 2011’s Camp, 2013’s Because of the Internet, and 2016’s “Awaken, My Love!”. In 2018, he signed a deal with RCA. 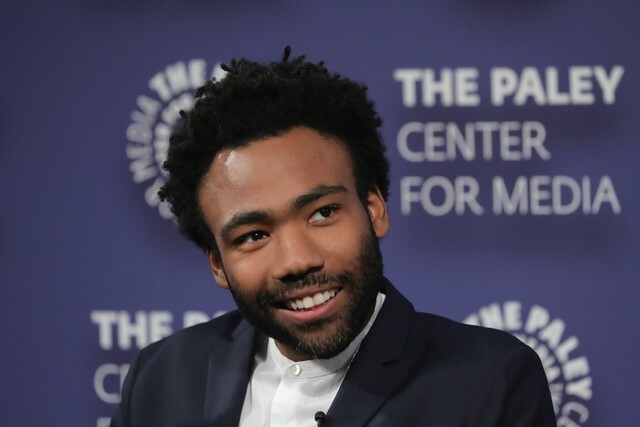 Earlier this year, Glover’s single “This Is America” won Grammy Awards for Song Of The Year, Record Of The Year, Best Rap/Sung Performance, and Best Music Video.